Samsung’s latest entries in its Galaxy S line are gorgeous pieces of hardware. Their glass and metal construction screams premium, but it also screams slippery and fragile. 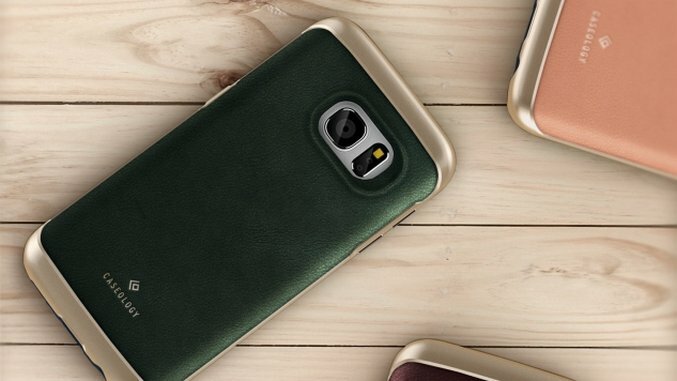 In order to keep your device looking just like the day you bought it, you’ll definitely need to throw a case on the GS7 or GS7 Edge. We rounded up 15 great options that offer protection, minimal bulk, and a dash of style.